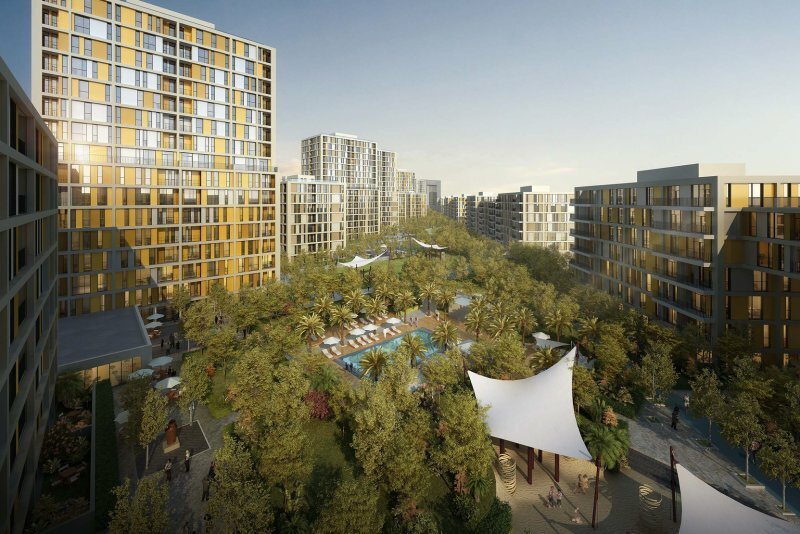 Midtown by Deyaar is a development project in Dubai Production City (formerly known as International Media Production Zone). 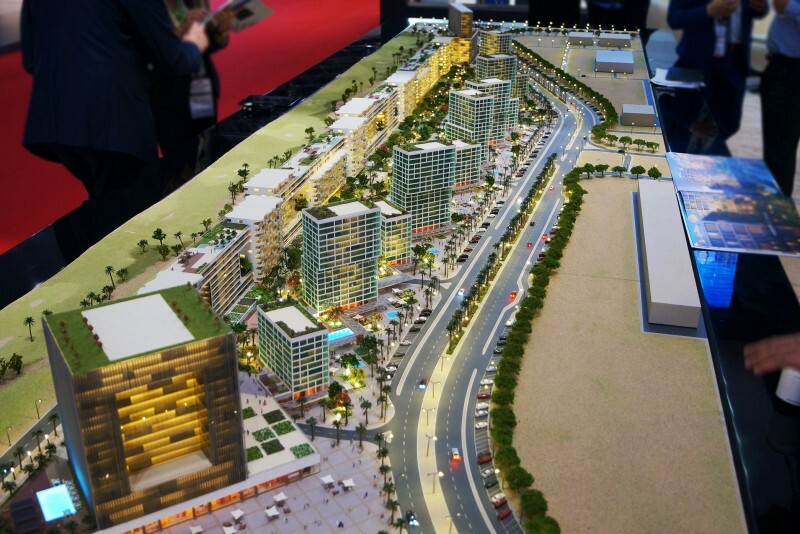 Unveiled at the Cityscape real estate exhibition in 2014, the first phase, known as Afnan District, was launched a year later. Construction began in August 2017. 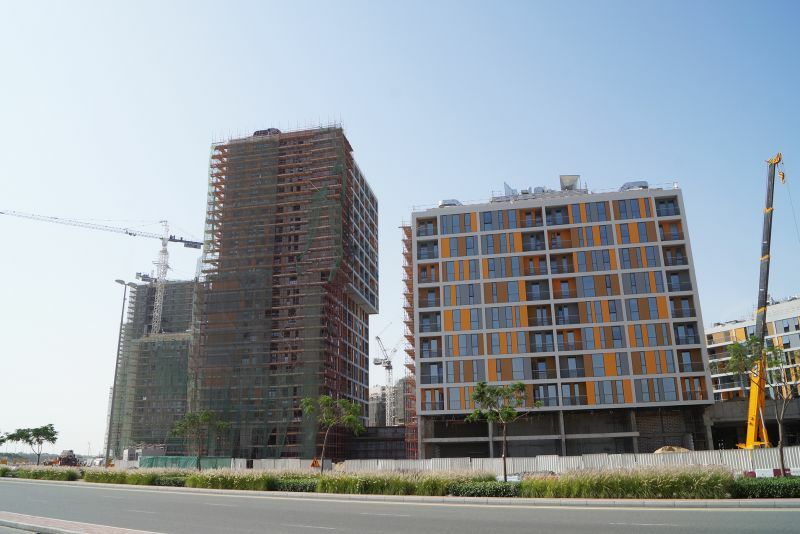 There are several other developments in Dubai called ‘Midtown’ which is why this one bears a rather unwieldy name. 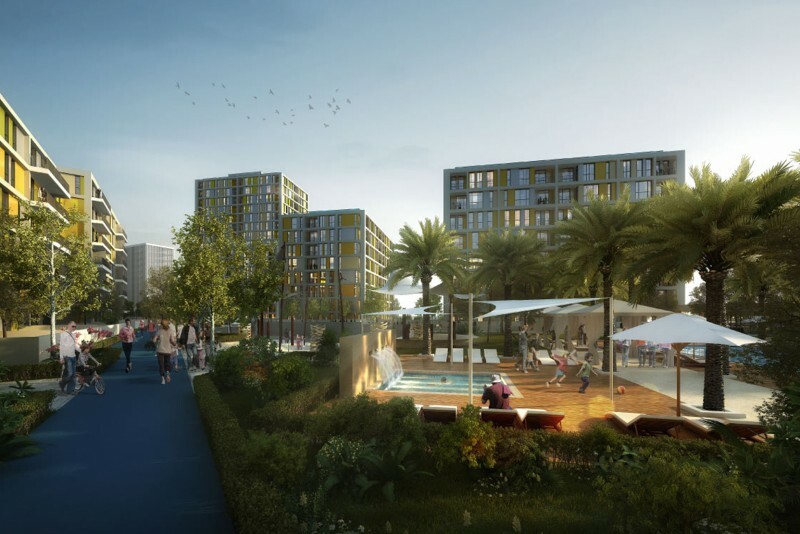 This integrated urban community near Sheikh Mohammed bin Zayed Road comprises 27 buildings with a built-up area of almost five million square feet. 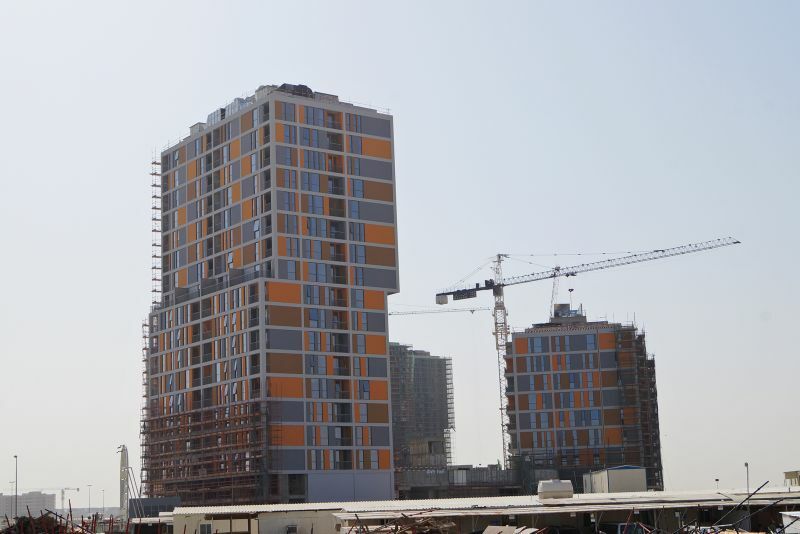 The accommodation includes studios, one-bedroom, two-bedroom and three-bedroom apartments. 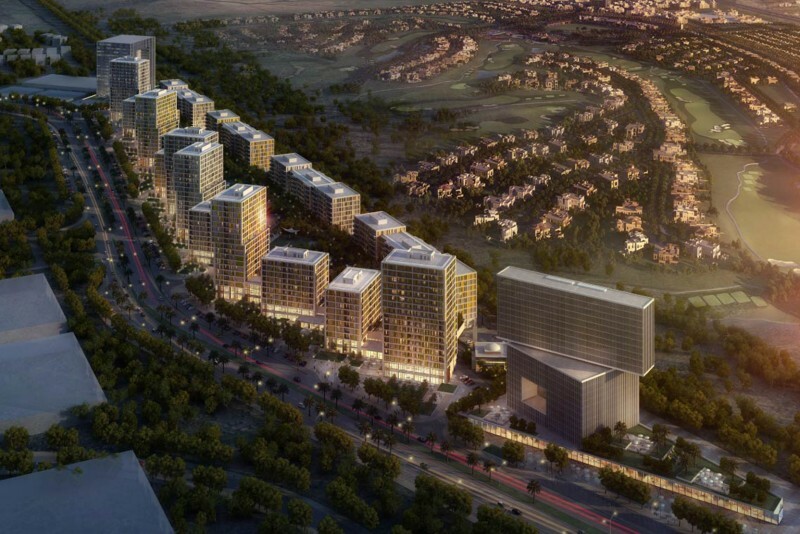 Afnan is the first phase of Midtown and was offered to prospective investors in September 2015. 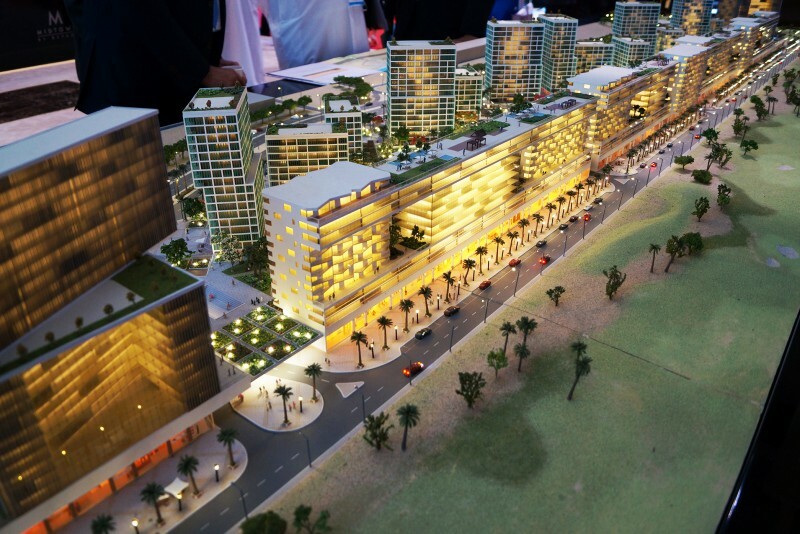 It will contain seven residential buildings ranging in size from seven to 17 floors. 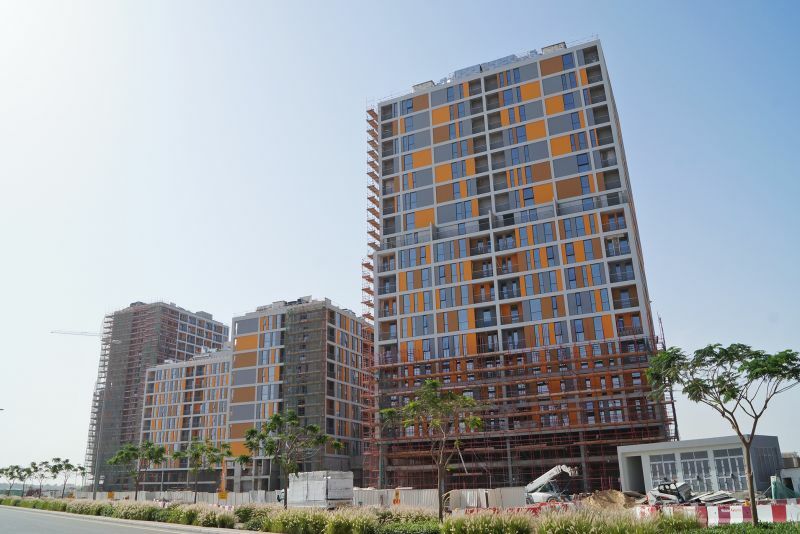 The blocks will contain 659 apartments (132 studios, 374 one-bed, 143 two-bed and 10 three-bed apartments) ranging in size from 40 to 189 square metres and will be suitable for middle-income families. 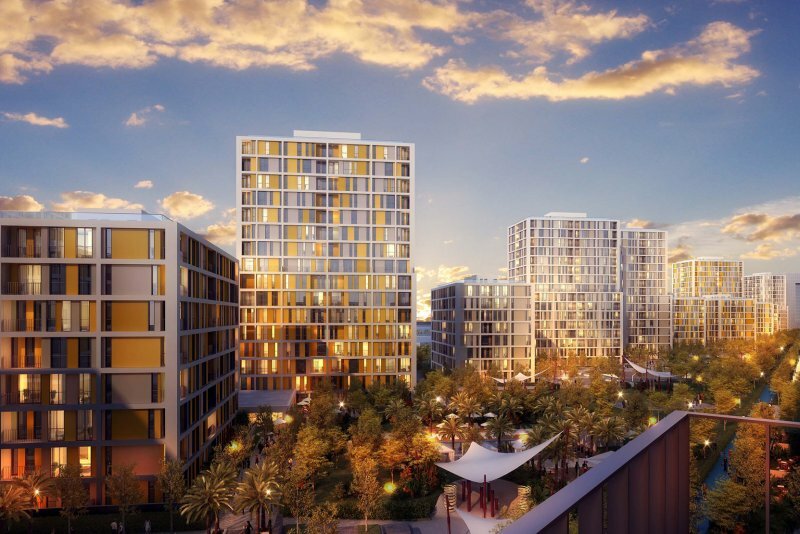 The developer says that ‘the neighbourhood is set to create a green and aesthetically pleasing environment by incorporating 400,000 sq ft of landscaped terrain’. 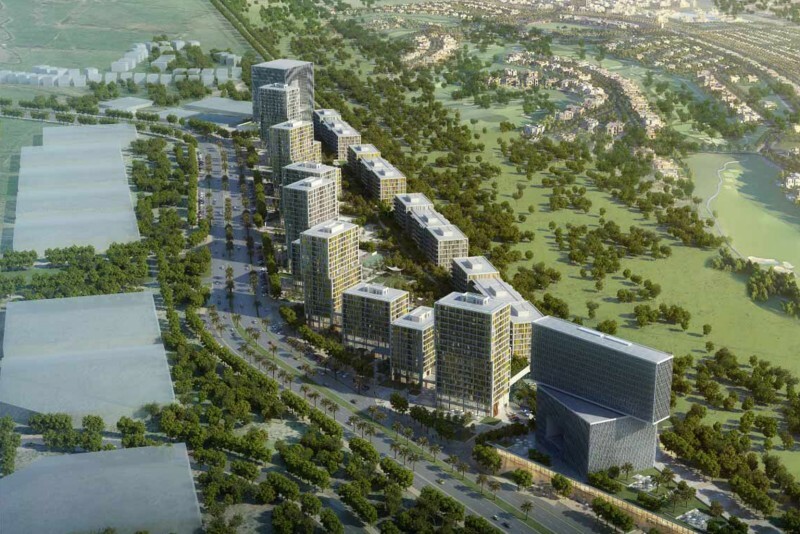 Afnan District will benefit from new infrastructure developments like Dubai Metro connectivity and proximity to City Centre Me’aisem, a multi-utility mall in Production City. Construction is expected to be completed in June 2019. 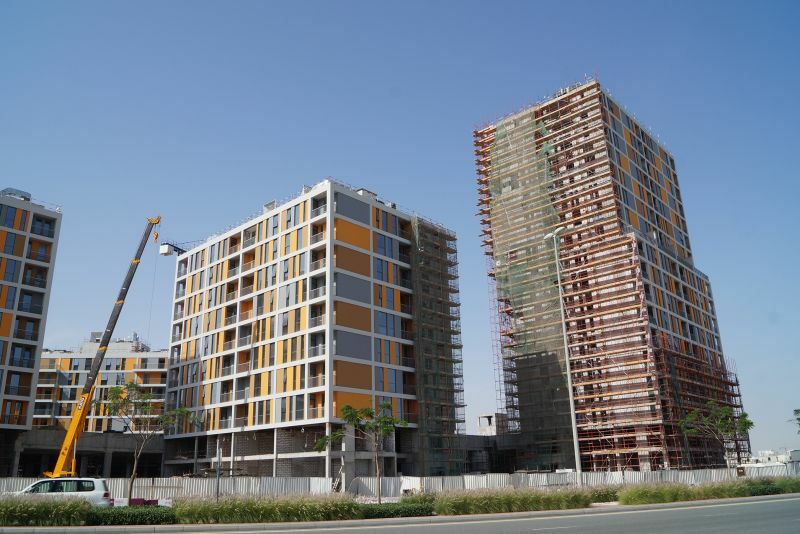 Dania is the second phase of Midtown and comprises six buildings housing 579 apartments ranging from studios to three-bedroom apartments. 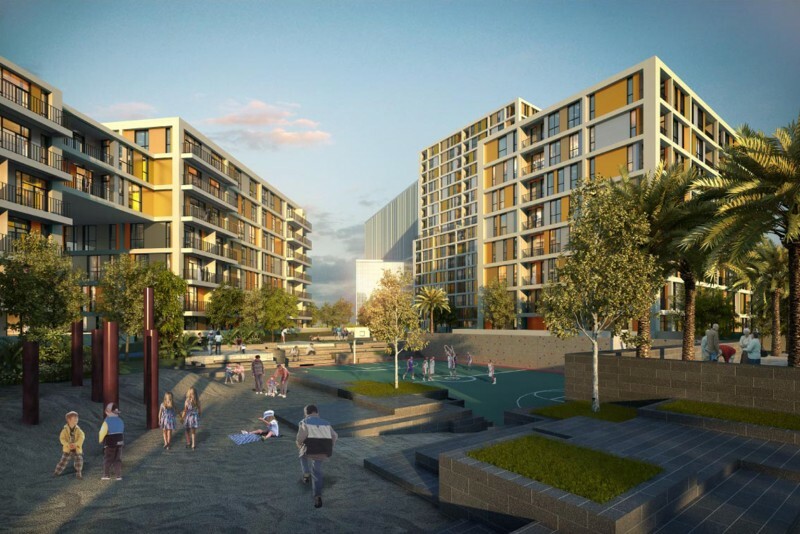 Amenities will include open lawns, a basketball court, tennis courts and a swimming pool. One-click links to properties currently on the market in Midtown by Deyaar. 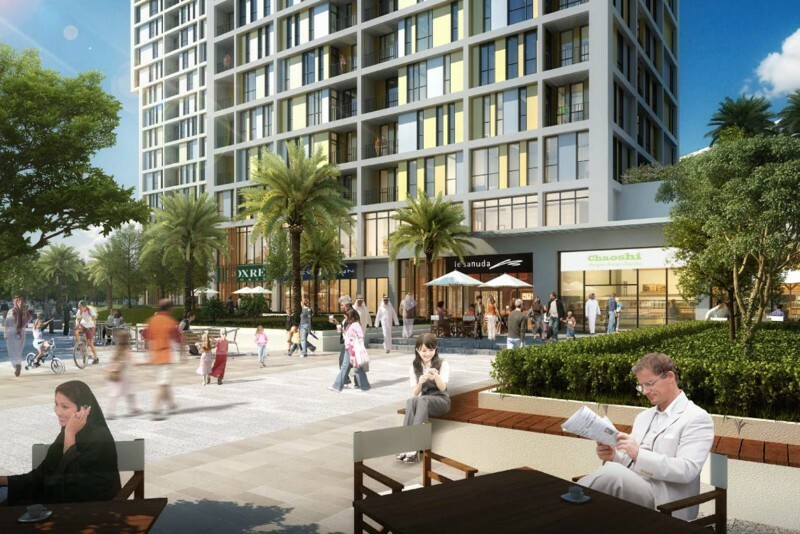 Midtown by Deyaar is situated within easy access of Dubai’s spinal highway, Sheikh Mohammed Bin Zayed Road (E11), so most places in Dubai are within easy reach by car. 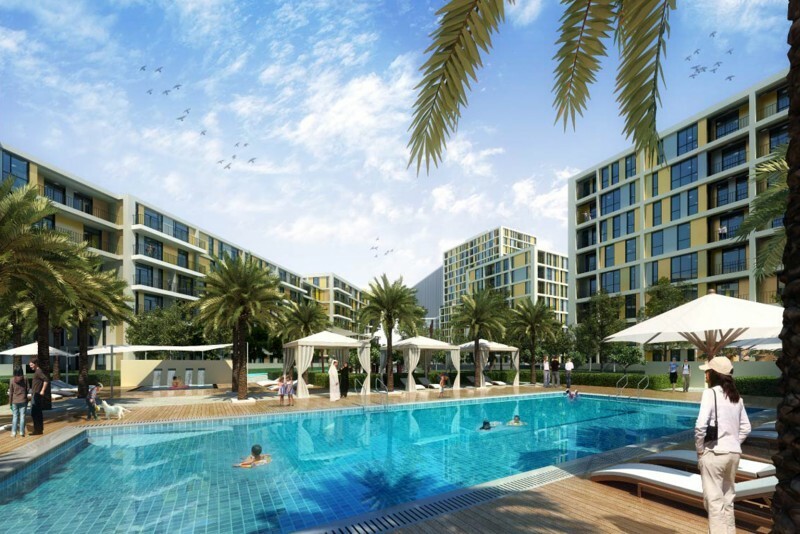 It’s a 35 minute drive to the international airport, 25 minutes to the Dubai Mall, 18 minutes to Dubai Marina, and 1 hour 50 to Abu Dhabi. 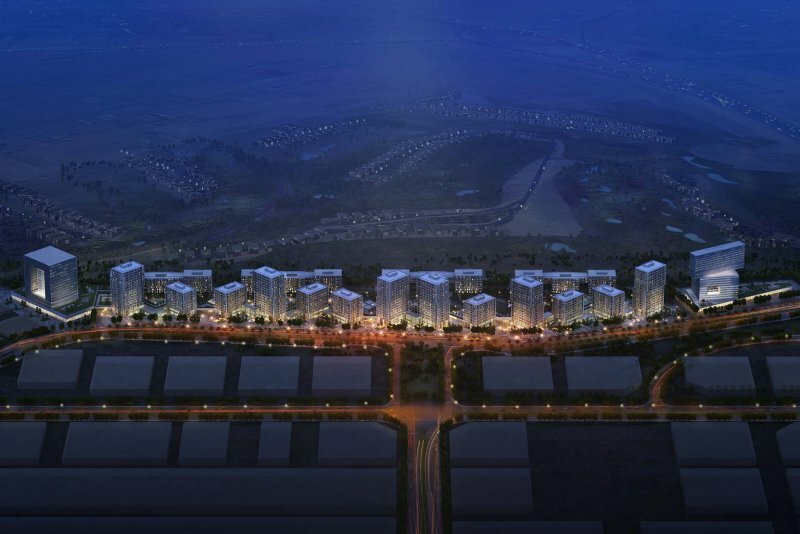 Midtown by Deyaar covers over five million sq ft of land and its masterplan promises 2,500 apartments of varying sizes in 47 residential buildings, 400,000 sq ft of landscaped terrain, 4,000 car parking spaces and 5,000 sq ft of sports amenities including basketball courts, tennis courts, swimming pools and a jogging track. 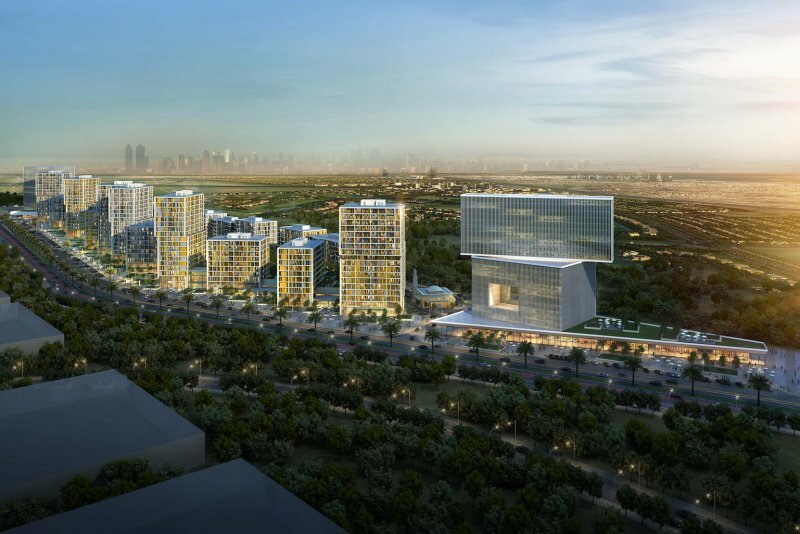 The retail component comprises a 1km-long green concourse with 27 buildings housing shops, cafes, restaurants, nurseries and medical clinics. 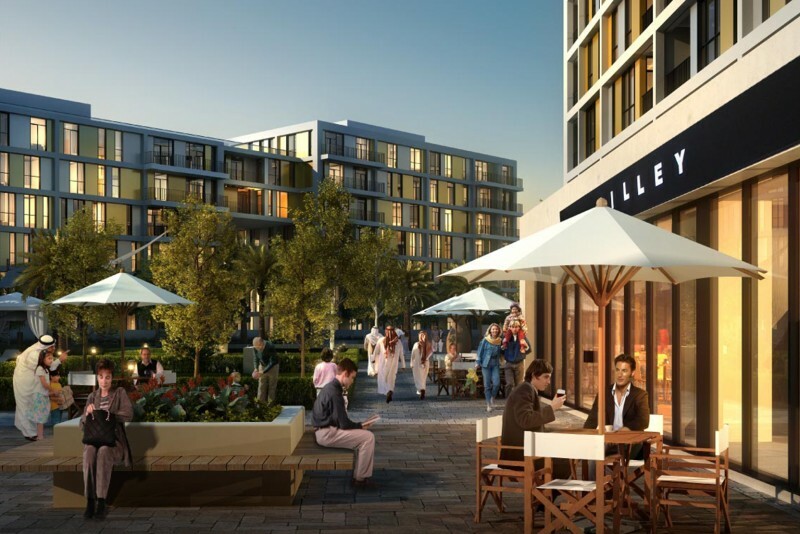 Sometime in the future Deyaar hopes to add a hospitality element, too. 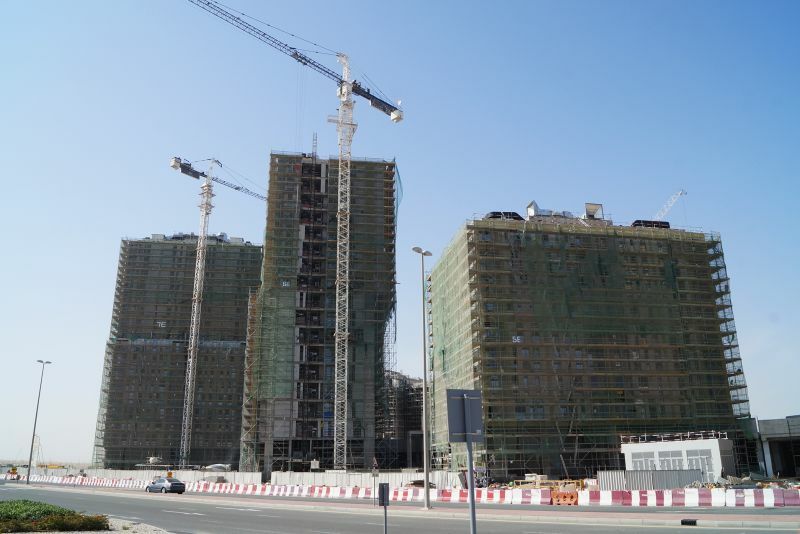 In July 2017 Deyaar signed a contract with Belhasa Engineering and Contracting Company to build all 1,238 units in Afnan and Dania districts. 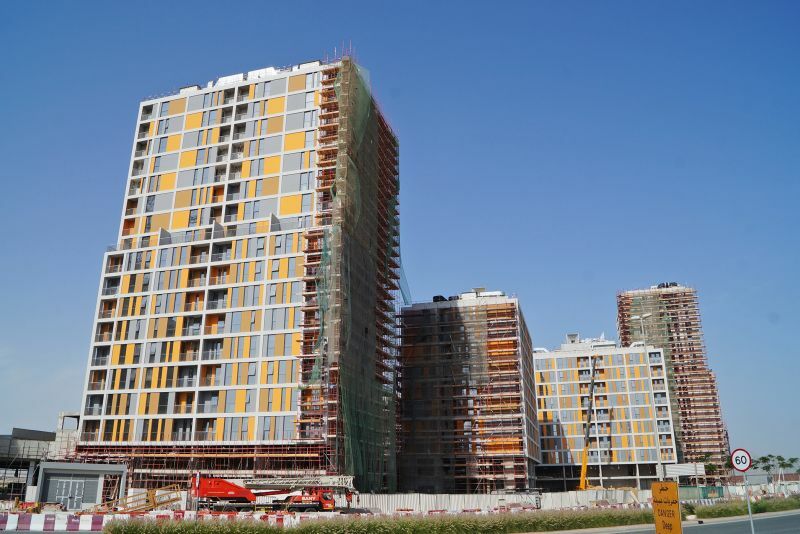 The contract runs for 29 months and is expected to be completed by December 2018. 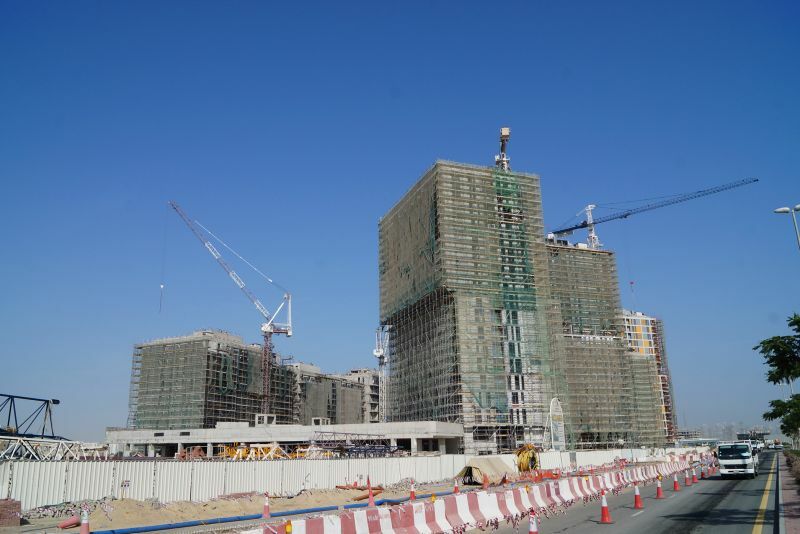 It is estimated that 90 percent of the entire project will be complete by the end of 2020, in time for Dubai Expo2020. We currently maintain records for 2 sub-communities in Midtown by Deyaar. We currently maintain records for 10 building developments in Midtown by Deyaar. View all Midtown by Deyaar building developments.